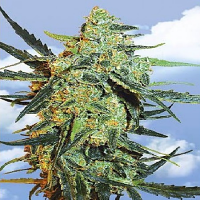 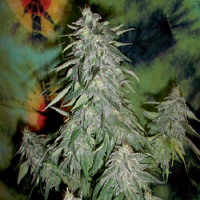 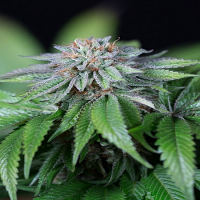 Intense Skunk Feminised by De Sjamaan Seeds is a high yielding cannabis strain that is the result of crossing a superb skunk variety with an old school Afghani Hash Plant. 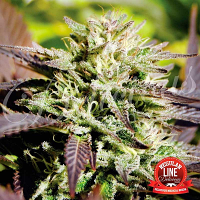 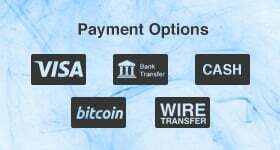 Extremely potent, these weed seeds offer an outstanding consistent structure that will not disappoint beginner or experienced cannabis growers. 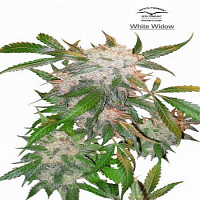 Perfect for growing weed indoors and outdoors, these seeds flower within 45 to 50 days.